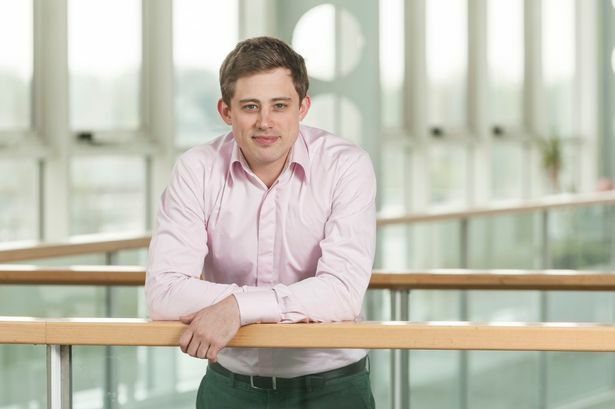 Apprentice finalist Nick Holzherr has agreed a major deal to launch an online food app in eight new countries. The Aston University business graduate, who starred in series eight of the BBC show, has seen his app Whisk converted into five languages ahead of a key expansion. He expects the rollout, which will see Whisk available in the US, Australia, Germany, France, Poland, Argentina, Mexico and Quebec, in Canada, to more than double its audience overnight. Currently up to 15 million online recipes a month link to Whisk, but that is expected to pass 30 million immediately. More than one billion users have visited Whisk.com, which launched last year, to discover more than 250,000 recipes and find out where best to order ingredients locally. 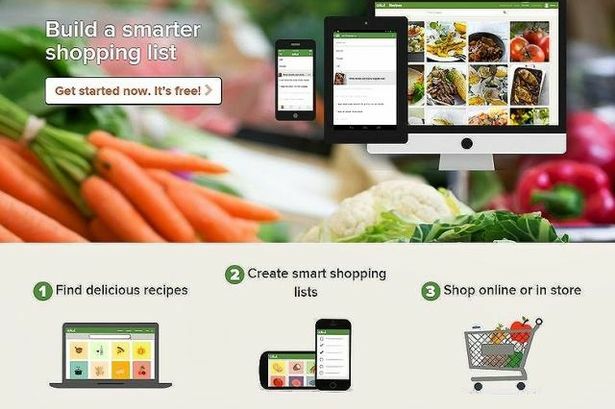 The app scans online recipes and creates a shopping list which adds the ingredients into the basket of the user’s preferred online supermarket account. Mr Holzherr said: “For us, a really important metric is how many recipes are we on and how many are looking at them. “In the UK, over the last few years we have grown from zero to between 10 and 15 million, and we have also increased the amount of people clicking our button. Mr Holzherr lost out in the final of The Apprentice in 2012 when he failed to convince Lord Sugar it was a winning business idea. However, the business has since grown to employ 20 people and he has raised £1.3 million so far, after a £700,000 deal with venture capitalists last June. The business has integrated with UK stores including Ocado, Tesco, Asda and Waitrose. The latest expansion comes on the back of a deal with major publisher Allrecipes. Mr Holzherr added: “We are trying to build a marketplace, which is a difficult thing to do. We are connecting the publishers with supermarkets and allowing brands to advertise in the middle of it. “Getting that going as a small start-up in Birmingham isn’t easy. It has been a difficult journey, but we are getting somewhere. “We have made big steps forward, like the deal with Allrecipes and McCormick being super-keen. Mr Holzherr said it had been a complicated process converting into five language and he is competing with US firms with large budgets. He said while the trajectory of the firm might be leading him towards Silicon Valley, he is happy running a start-up in Birmingham. And, unlike three years ago, he believes it is an advantage being based here rather than in London. “We are competing against teams with massive cashflow, who can spend a lot of money very quickly. But if it wasn’t that way I might get bored,” he joked. The biggest money-spinner comes from food manufacturers placing their brands in lists. McCormick, the parent firm of herb and spice firm Schwartz, is the biggest advertiser. The 28-year-old still owns more than a third of the business and believes it is “on the cusp” of major growth.